To add to the health and beauty options already available at our Northampton shopping village, we are welcoming a specialist hair salon in December – just in time for the Christmas trim. Flutterbyes Hair Salon specialise in all aspects of hairdressing and will be opening their doors on Saturday December 10th. 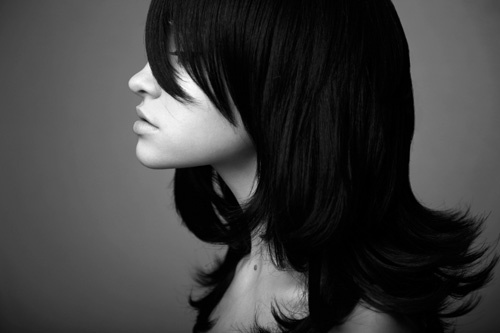 They offer a full range of services including cutting, finishes and colouring for women, men and little ones. They even provide wedding packages for the big day. The salon was formed in January 2014 as a mobile hair service. As their popularity and customer base has grown, Flutterbyes Hair is now able to open their first salon and we’re thrilled that they’ve chosen to do so at Heart of the Shires. The owner, Dionne Edwards, has over 18 years’ experience in the hair industry. She has worked in some of Northampton’s top salons and has gained a vast hairdressing knowledge that she is now passing on to the benefit of her clients. It’s always nice to pamper yourself and you can now have a glamorous hair styling before or after doing your shopping. The salon will be open 10am-5pm Sunday to Tuesday, 10am-late Wednesday and Thursday, and 9am-5pm on Friday and Saturday. To keep up with the latest news and updates on all of our shops, you can sign up to our monthly newsletter or follow the Heart of the Shires on Facebook and Twitter.